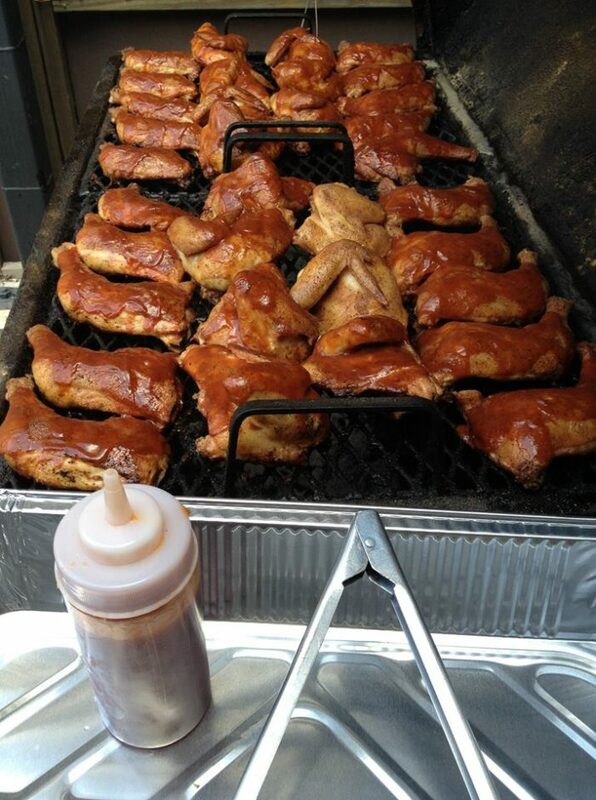 There’s something about summertime and BBQ that just go hand in hand. 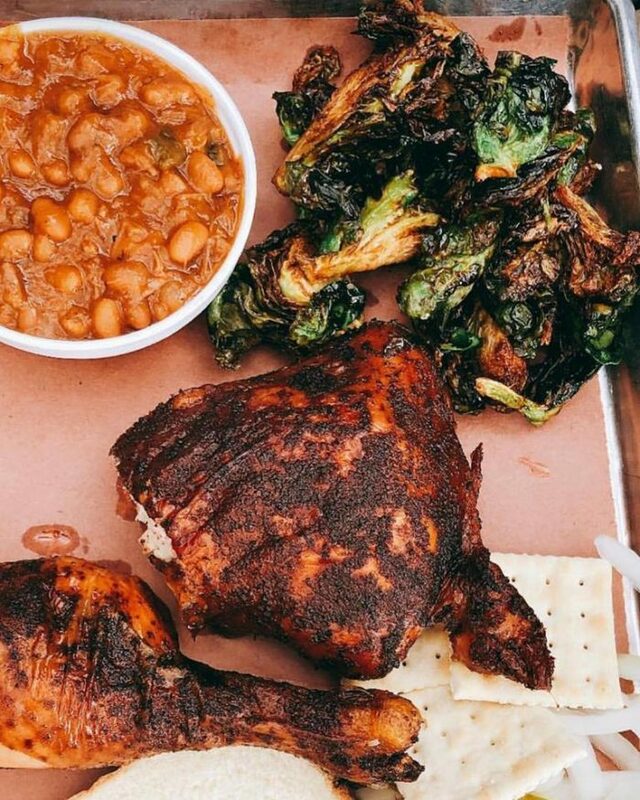 Sitting outside on a picnic table with some delicious BBQ and all the fixings is the perfect way to kick off summer, so we’ve found some of the best BBQ restaurants to indulge yourself in. 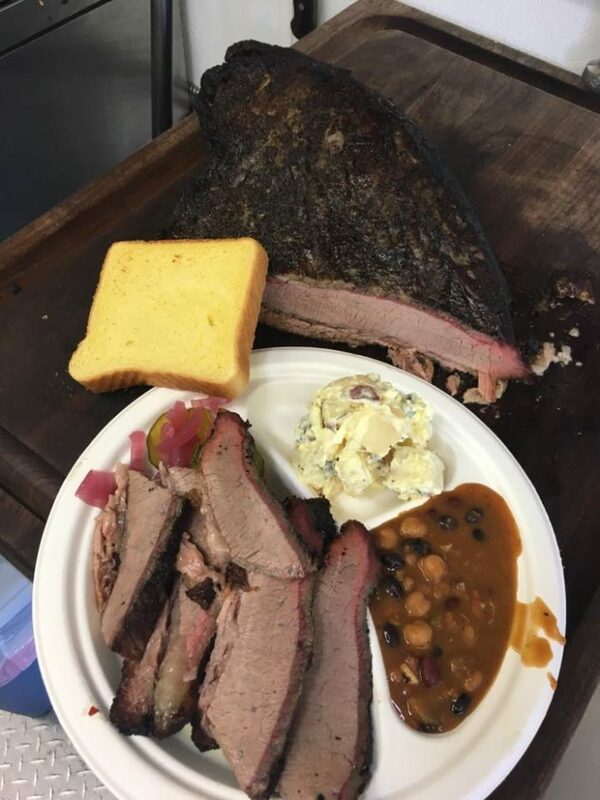 This locally owned and operated BBQ joint has been smoking meat since 2012. 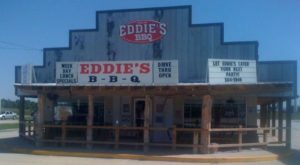 They’ve won numerous awards for their BBQ, so swing by and see for yourself! Address: 900 N. Carrolton Ave., New Orleans, LA 70119. 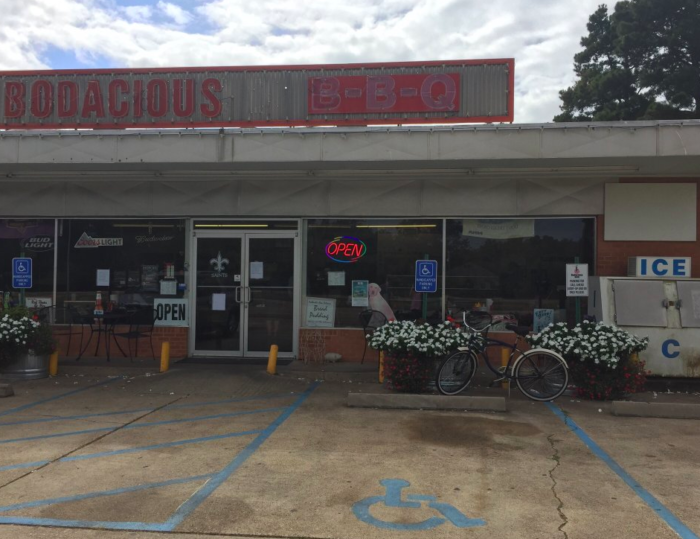 Generous portions at affordable prices are what you’ll find at Bodacious BBQ. 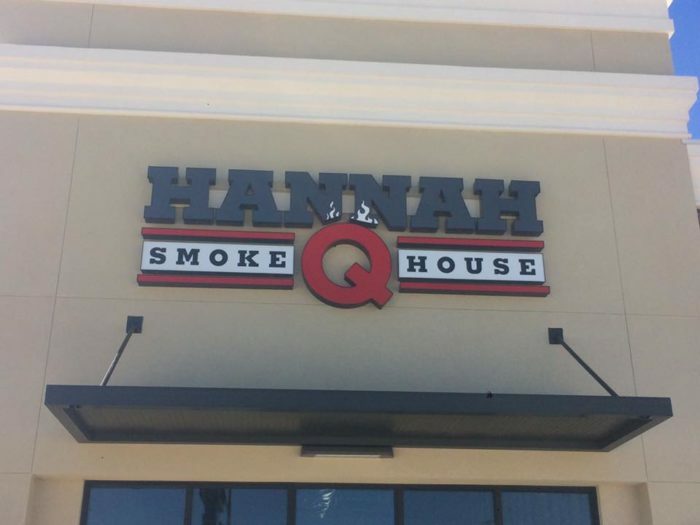 The BBQ is so good here, you’ll find yourself licking your fingers for sure! 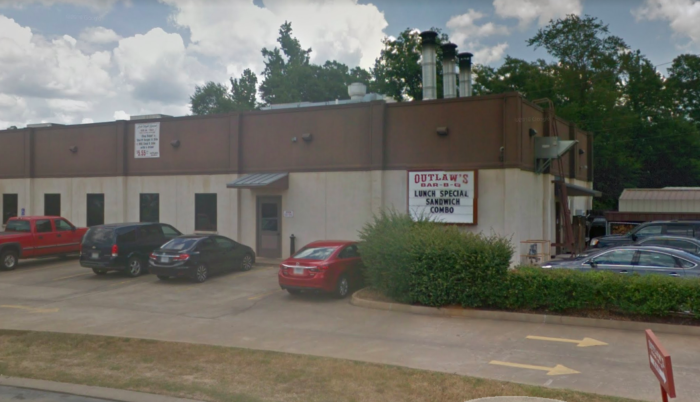 Address: 4706 Barksdale Blvd., Bossier City, LA 71112. 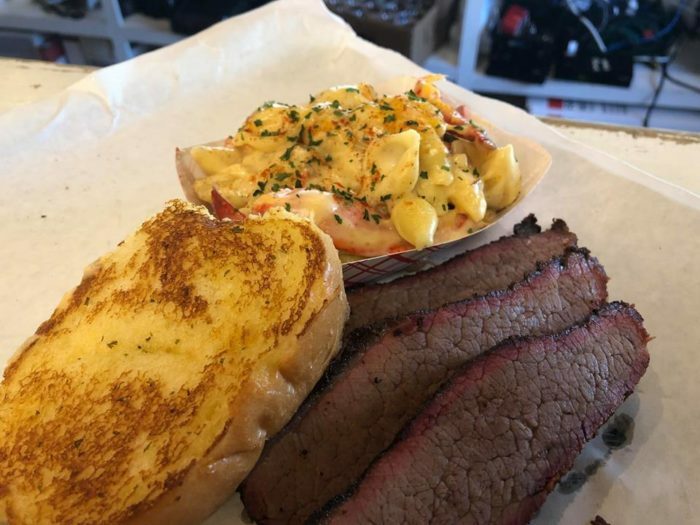 Grayson’s is one of those hidden gems that only locals know about, and it’s 100% worth your while to take a road trip to try their delicious BBQ. Address: 5849 Hwy. 71, Clarence, LA 71414. 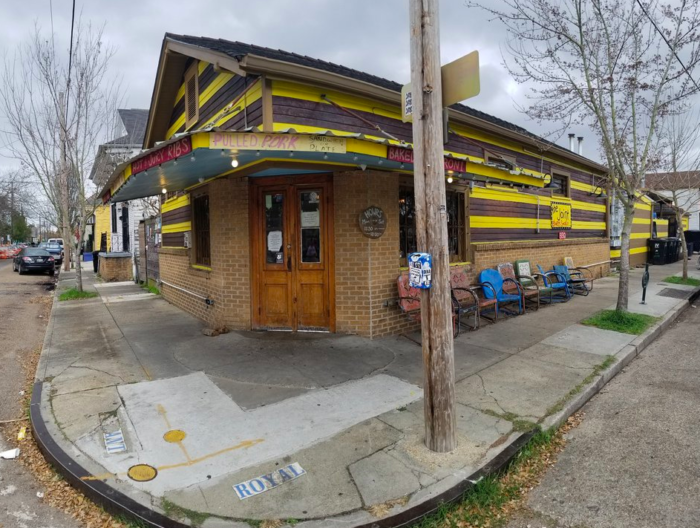 The Joint has been serving up some delicious BBQ since 2004, and it’s easily one of the best places to grab some BBQ in New Orleans. Address: 701 Mazant St., New Orleans, LA 70117. 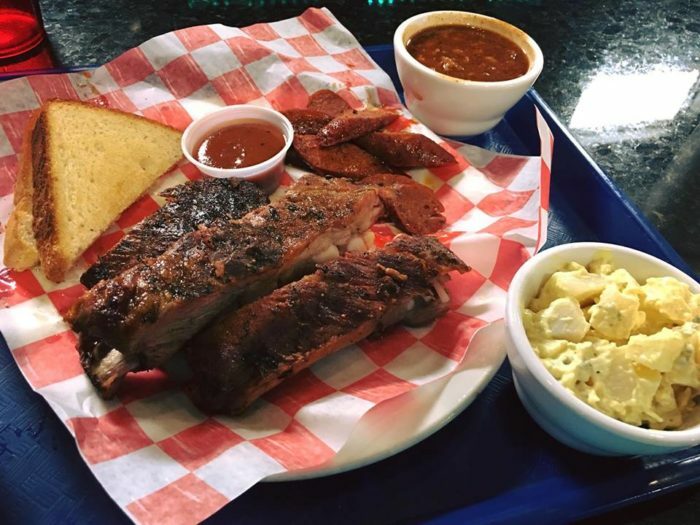 Established in 1989, Outlaws knows BBQ. 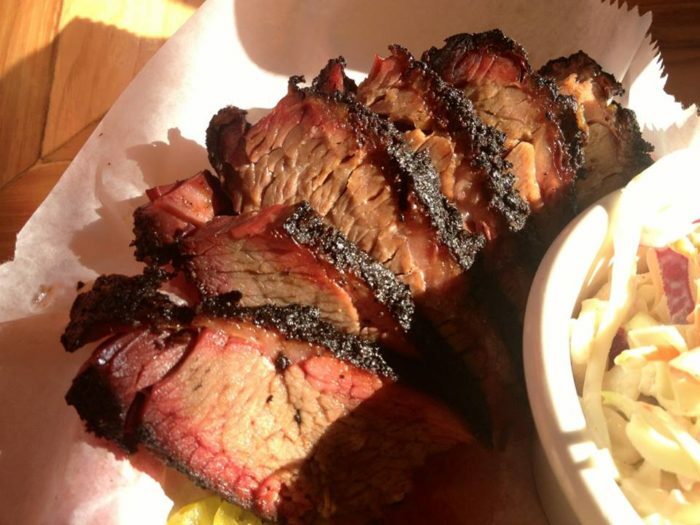 Low and slow is the key here, and their flavors will make your taste buds explode. 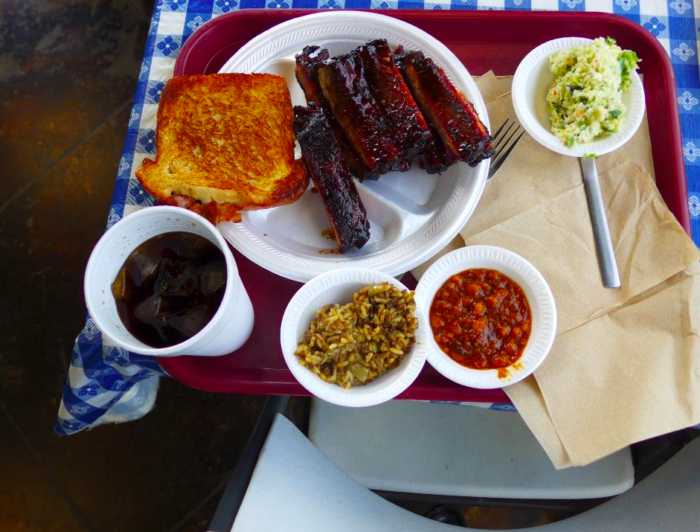 With two locations to choose from, you’re never too far away from some mouthwatering BBQ. 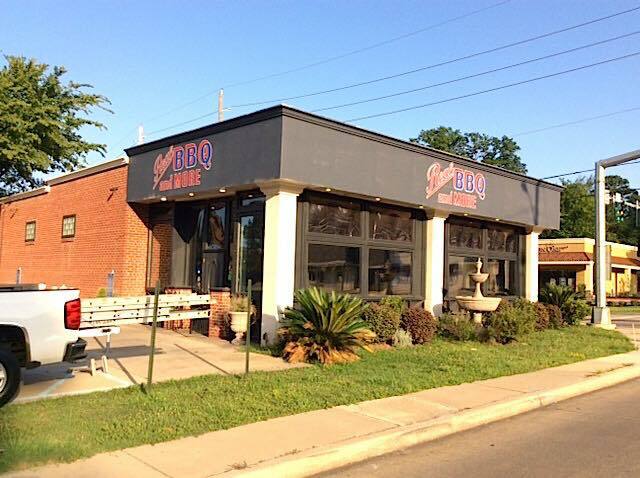 If you’re in the Shreveport area, then you have to stop by Real BBQ and More. 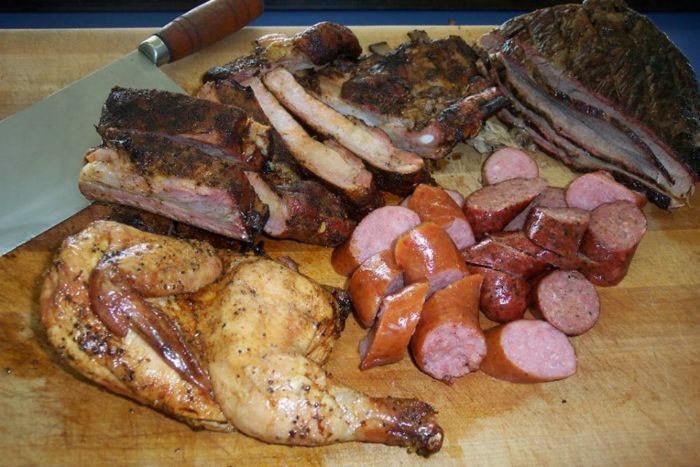 Slow cooked meats over pecan wood, smoked chicken and ribs, and a brisket that’s to die for. What are you waiting for? 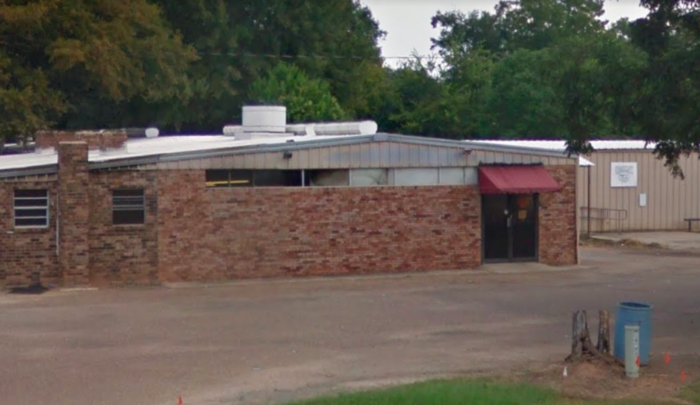 Address: 5863 Fairfield Ave., Shreveport, LA 71106. 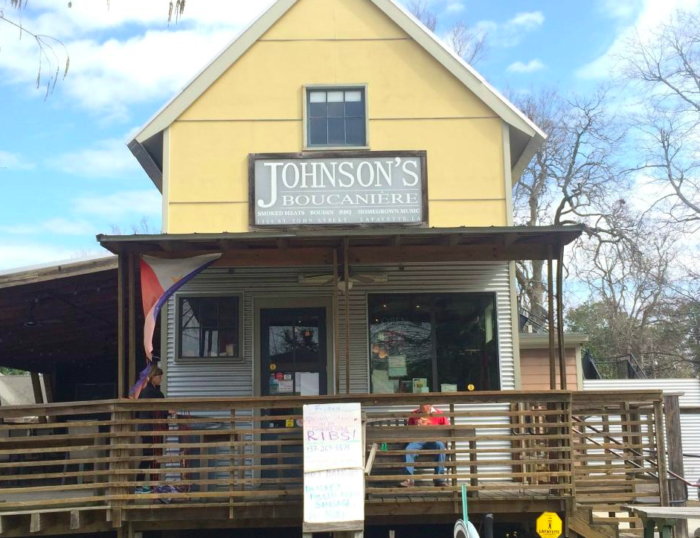 Johnson’s has been a Lafayette tradition since 1937. 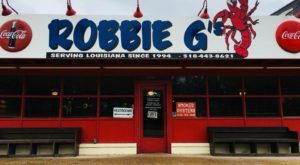 Not only do they have some of the best BBQ in the area, but their boudin is a must-try. Address: 1111 Saint John St., Lafayette, Louisiana 70501. 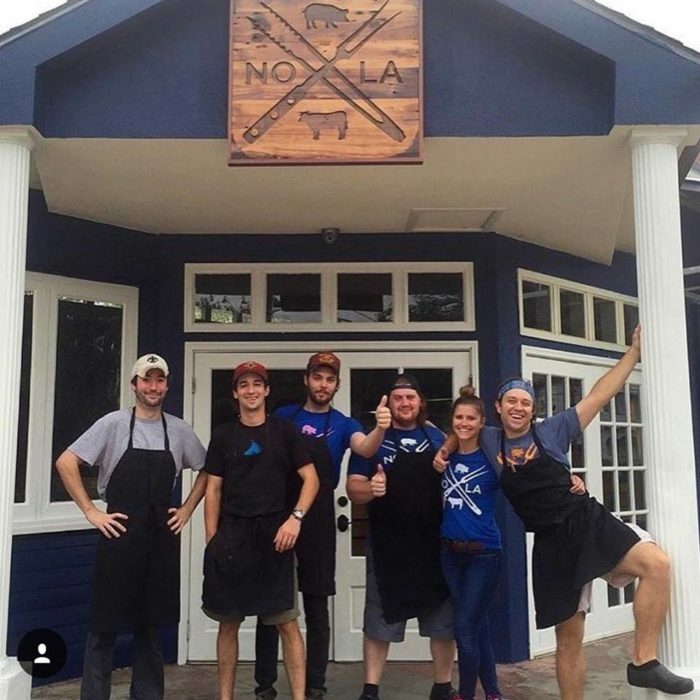 What started as a small tent in front of their sister restaurant, Jasmines on the Bayou, quickly turned into one of Prairieville's most beloved places to grab some amazing BBQ. 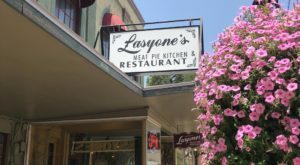 The locally owned and operated restaurant has created a menu that caters to everyone. 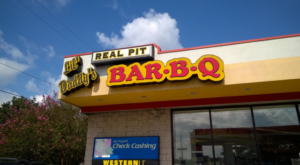 From their tender brisket to their amazing BBQ jambalaya, this is one place you just can’t pass by without grabbing some BBQ. 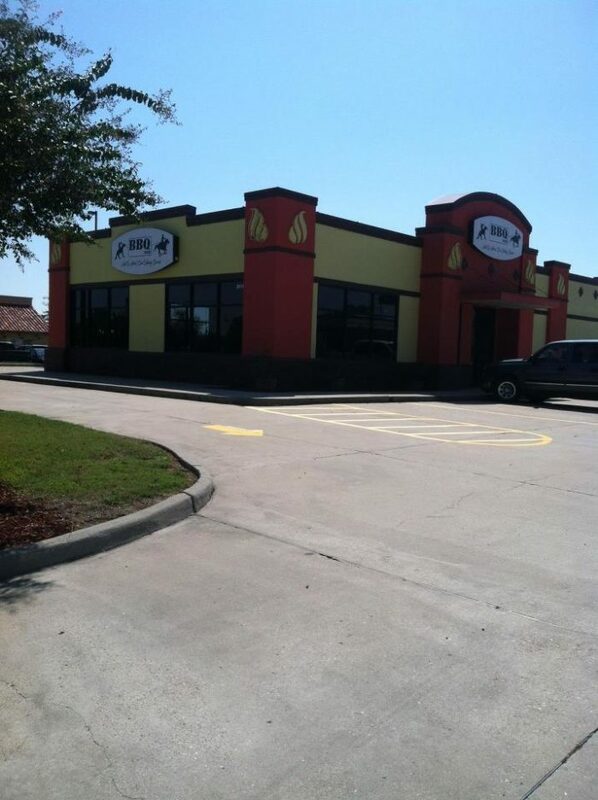 Address: 17097 Airline Hwy., Ste. 201, Prairieville, LA 70769. 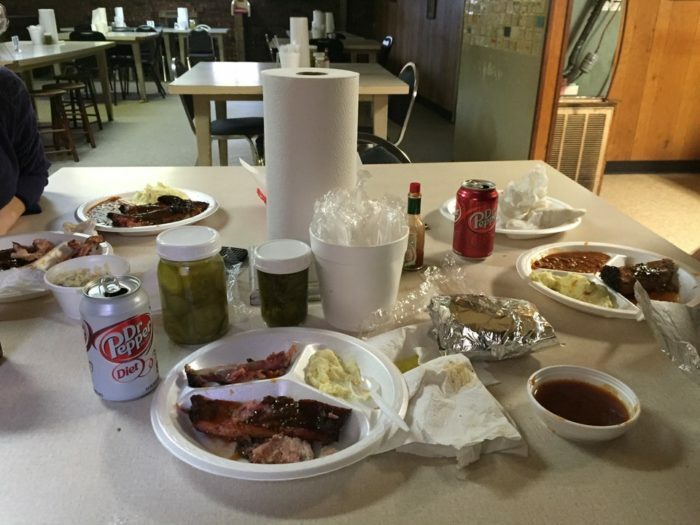 Where’s your favorite place to grab some amazing BBQ? Let us know in the comments below!